Sign up in December, or purchase the New Rider Training Course for someone else and receive a $50 discount on the tuition cost. ready for your road test in two weeks or less. It's not just about riding, it’s about riding well. Quality rider training for new and experienced riders. V-Twin #1 Motorcycle Rider Training School in B.C. With a proven Rider Centric Approach, V-Twin will get you riding with confidence. Most experienced instructors in the BC Interior. 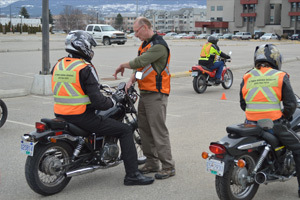 V-Twin instructors are ICBC licensed, and undertake an annual refresher training course. V-Twin Motorcycle Rider Training School is the premier rider training school in the BC Interior. We have provided quality rider training to new and experienced riders in the Okanagan and Fraser Valley for more than 10 years. 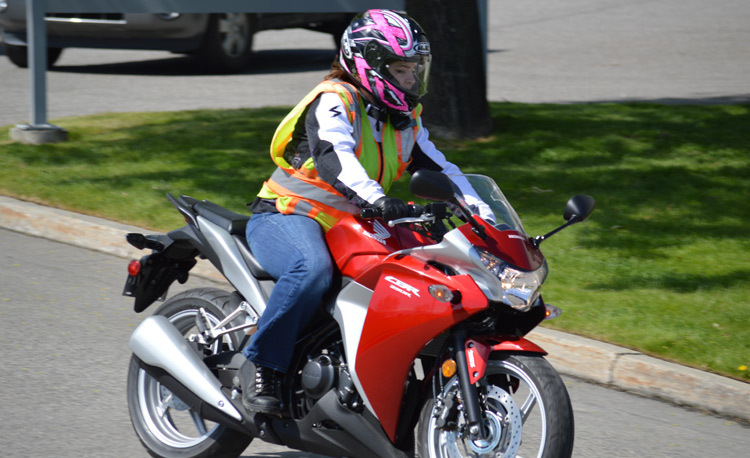 Our experienced ICBC licensed instructors help to develop your skills in a secure environment away from traffic. Our fleet of motorcycles vary in sizes and styles and are easy to handle and inspire confidence. We help you select appropriate riding gear, and identify a motorcycle that will fit your needs. We distribute discount coupons from various dealers to reduce the cost of purchasing gear, and a motorcycle. 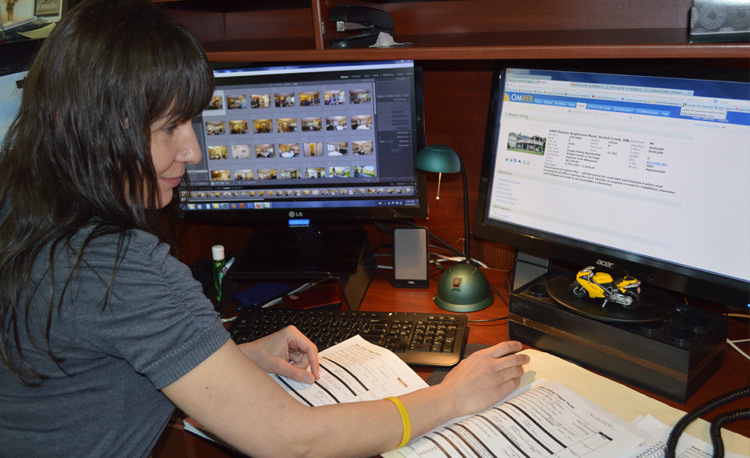 V-Twin students also receive a discount on the optional portion of their insurance coverage. 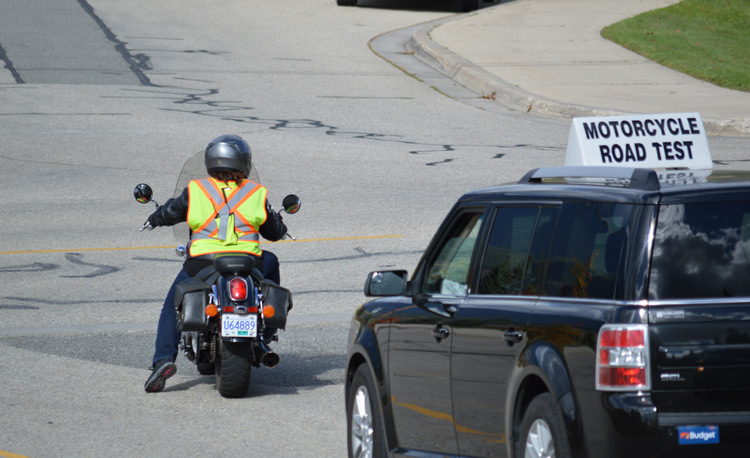 Largest Motorcycle Rider School in B.C. 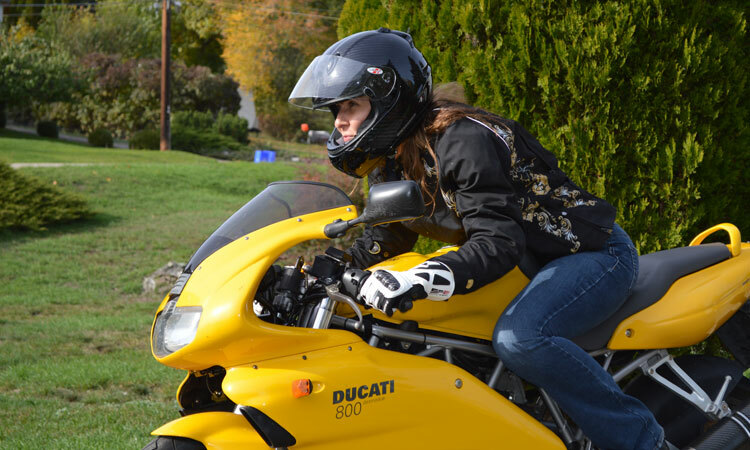 Our approach is simple; we teach people how to ride motorcycles in the safest manner possible. We understand that our students vary in experience, age, race and gender. V-Twin Instructors are the most experienced in the BC interior. V-Twin Motorcycle Rider Training School is the premier rider training school in the BC Interior. 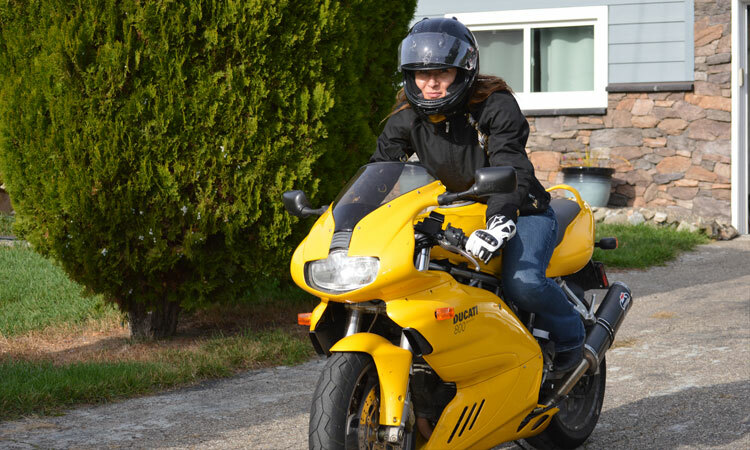 We have provided quality rider training to new and experienced riders in the Okanagan and Fraser Valley for more than 10 years. We offer a three phase training package that breaks down into classroom instruction, parking lot training and when you are ready, road riding. Small class sizes makes for an efficient program – more riding, less waiting in line means up to 30% more riding time than at other schools. The pace of training is adjusted to suit the needs of the students. We give you the time and coaching you need to learn the skills, and practice them under the watchful eyes of our well experienced and ICBC licensed instructors. The New Rider Training course will give you the confidence you need to ride safely. We will take you from no experience to be road test ready in less than two weeks. 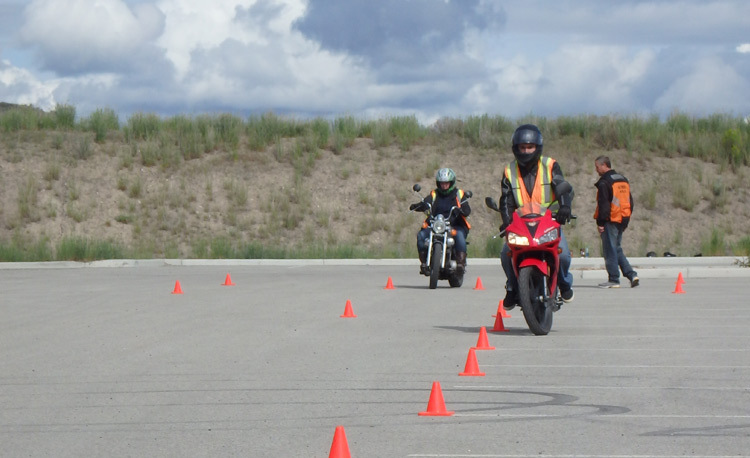 Certified program that meets ICBC standards and allows us to offer the Motorcycle Skills Assessment. Motorcycle Skills Test Preparation: On our bike or Yours. Road Test Preparation: Use out bike and get a pre-test for your best chance of success. Accelerated Rider Training (ACRT) is for riders with some previous experience, and who would like to get a Class 6 (motorcycle) license. Build on the skills you have, and take you to a new level of confidence. This will allow you to explore the limits of your motorcycle in a controlled environment under the supervision of our experienced riding coaches. With increased confidence in your motorcycle control skills, we’ll work through increasingly complex levels of traffic to improve your traffic skills. Flexible options. Because we have a variety times and locations – weekends, weekdays, weekday evenings – in Penticton, Kelowna, Vernon, and Salmon Arm – V-Twin has a unique ability to mix & match classes to fit YOUR schedule. We can also supplement our schedule with private lessons to make it work for you, or provide you with your own private course. Private lessons – one on one training on your schedule, or custom training for couples or small groups – get some friends together. Learn more about your bike and how to winterize. This is a hands on course so prepare to get dirty! Explore the unpaved roads of BC with confidence. I want to thank you, Dave and the motorcycle school for a fantastic job training with training, organization and being flexible with times. I would highly recommend V-Twin Motorcycle School to anyone wanting to get their motorcycle license. WOW I had an absolute great time this weekend!! I just wanted to thank all of you for the support and encouragement that I received from you all!! This weekend was soooo much fun! Al was great, my group was great and all in all was awesome!! I just wanted to let you know how I appreciated the instruction to enable me to attain a motorcycle riders license. The instructor was very informative and knowledgeable in riding skills during the classroom. Then as the group did the actual riding of the schools motorcycles he showed much care and patience in having each of us follow his instructions. I might add the word “safety” was a key ingredient, and still sticks in my mind. To sum up, I did my road test and passed with flying colors. Let's see what some previous students have to say about V-Twin.